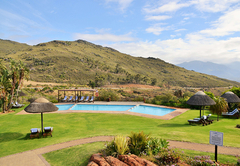 Piekenierskloof Mountain Resort is a Citrusdal hotel providing accommodation in 36 guest rooms for tourists visiting the Cederberg region. 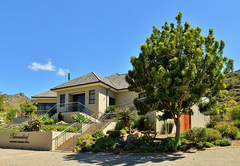 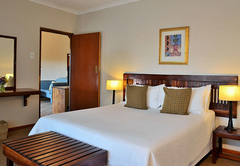 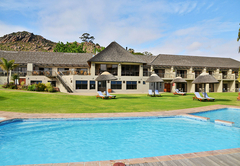 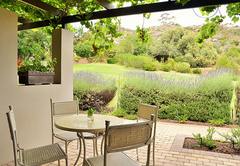 Situated in Citrusdal, Piekenierskloof Mountain Resort offers comfortable accommodation for up to 140 guests. 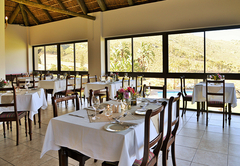 You can play mini-golf at this resort, and the area is popular for cycling, bird watching and hiking. 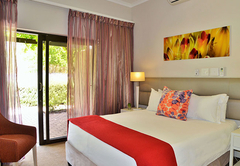 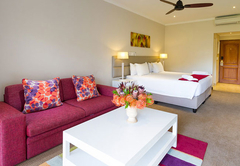 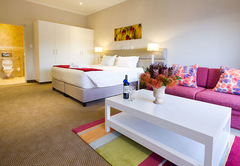 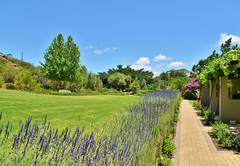 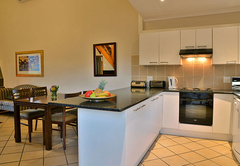 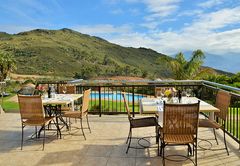 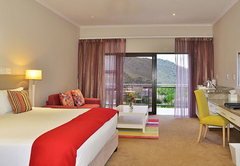 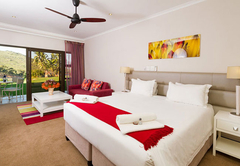 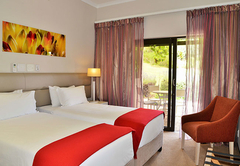 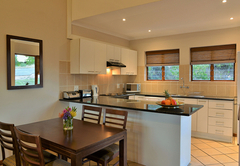 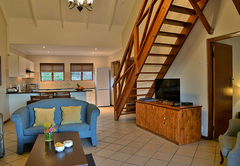 Piekenierskloof Mountain Resort has 36 rooms on offer. 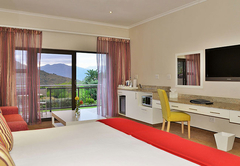 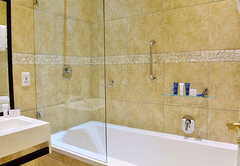 There is FREE Wi-Fi and bed linen and bathroom towels are provided. 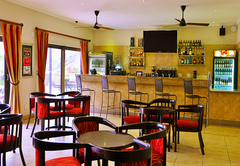 The restaurant on site offers delicious meals all day and there is a fully licensed bar where you can enjoy your favourite drink. 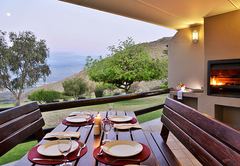 Response timePiekenierskloof Mountain Resort typically responds to requests in 5-10 minutes. 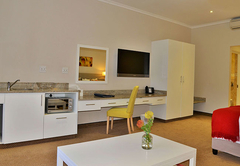 Child policyChildren of all ages are accommodated for in the Valley View Deluxe and Valley View Suites.